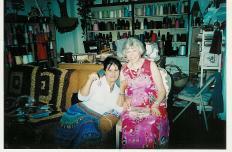 Mihaela offers knitting and crocheting classes for a variety of skill levels. 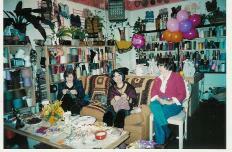 Beginners to seasoned knitters participate in knitting circles or private lessons. Students are taught the European way to knit. No one is too young to learn how to knit or crochet. Mihaela enjoys working with children to cultivate their love for learning. 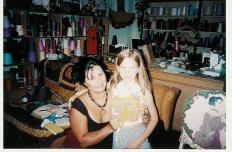 Knitters are always welcome to drop in the studio for Mihaela to take a peek at their work in progress. Plan to stay for a while and relax and enjoy the ambiance of her shop. Please call: 805-450-1768 for details of classes and workshops forming.